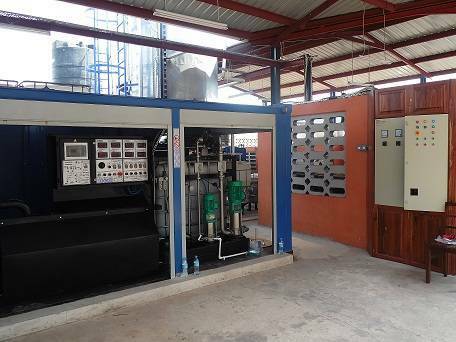 Mr Hassan Matimbe told that the opening ofthe bitumen-emulsion plant is a great step to industrialize Tanzania. In addition, import of bitumen emulsion will be significantly reduced. 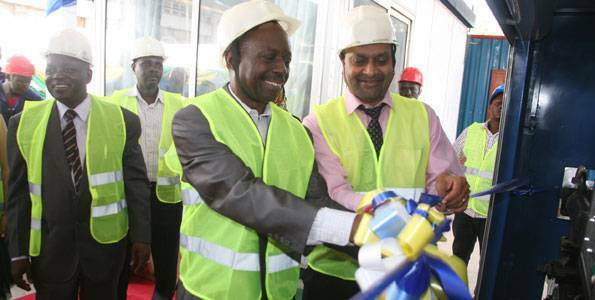 But this ceremonial opening was preceded by a thorough examination of bitumen production equipment, available in the hi-tech market. Only after that, preference was given to the equipment, produced by GlobeCore.